All sales are final. There are no returns, refunds, or exchanges, unless the item delivered is clearly not the item ordered. 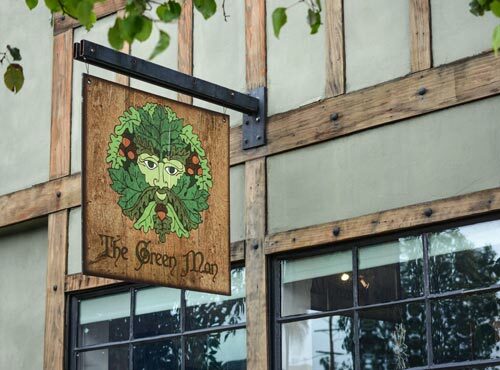 If you feel you have received the wrong item, please take a picture of the item in the shipping box, and email the picture, your order number, and all other pertinent information to sales@thegreenmanstore.com within seven days of delivery. Any returns, refunds, or exchanges are subject to the discretion of the management.